We endeavour to make the children’s learning experience stimulating and fun and arrange school trips which support and enhance the curriculum. 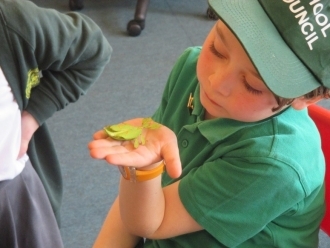 Recently the children have visited places such as @Bristol, Westonbirt Arboretum, Redwood Estate and Slimbridge. The cost of these trips is subsidised by the school but voluntary contributions from parents are requested. 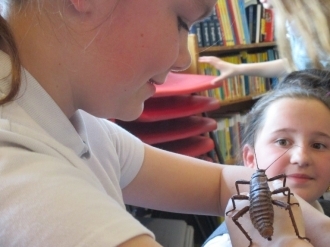 Minibeast Mayhem visits Neptune Class! 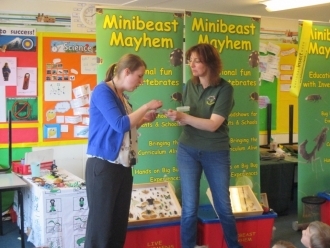 On Wednesday 4th May we welcomed Sally –Ann from Minibeast Mayhem. 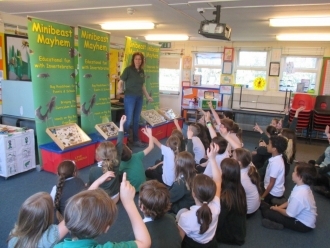 Minibeast Mayhem is an outreach educational resource that brings a selection of entomological workshops into schools for exciting and practical learning experiences. Our jam packed afternoon included a really fun and informative interactive show called Bug Scientist. It was an exciting mix of Horrible Histories, Bush Tucker Trials and Entomology! 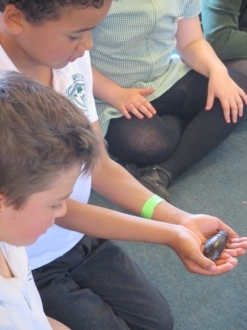 The children learned all about why invertebrates are important to our planet, in the past and in our future. They were also taught how insects have affected mankind and how we actually use insects to enrich our daily lives. 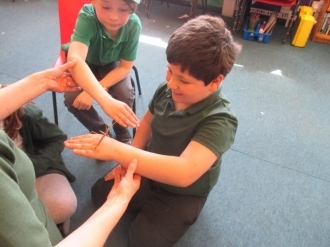 We learned that invertebrates help forensic scientists, provide us with food, clothes and money! 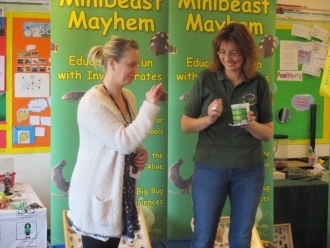 The children even dared their teachers to try insect vomit and to eat a real bug! Urgh! Sadie modelled invertebrate body parts to help teach the rest of the class all about the anatomy of a butterfly. Did you know that beetles do not have any blood! 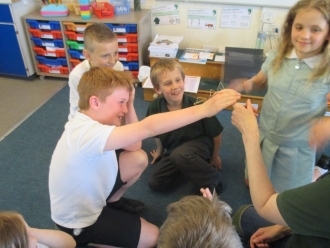 The fun then continued with a brilliant hands on experience with a large selection of invertebrates. 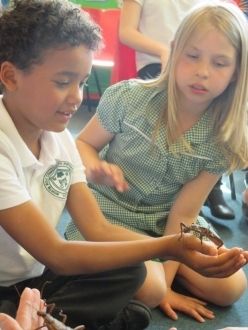 Did you know that for every person on our planet there are around 200 million bugs! That’s a lot of bugs! 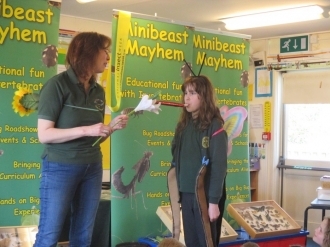 Thank you Minibeast Mayhem we have learned so much and are ready to learn even more.